The Lucky Frog Log: Seven Thousand and One Amphibian Nights. Photo by CiCi Blumstein 2013. Golden eyes by the frog. Part of the The Lucky Frog Log project. The Lucky Frog Log is a new art project initiated by a Common Frog [Rana temporaria]. Find out more here. 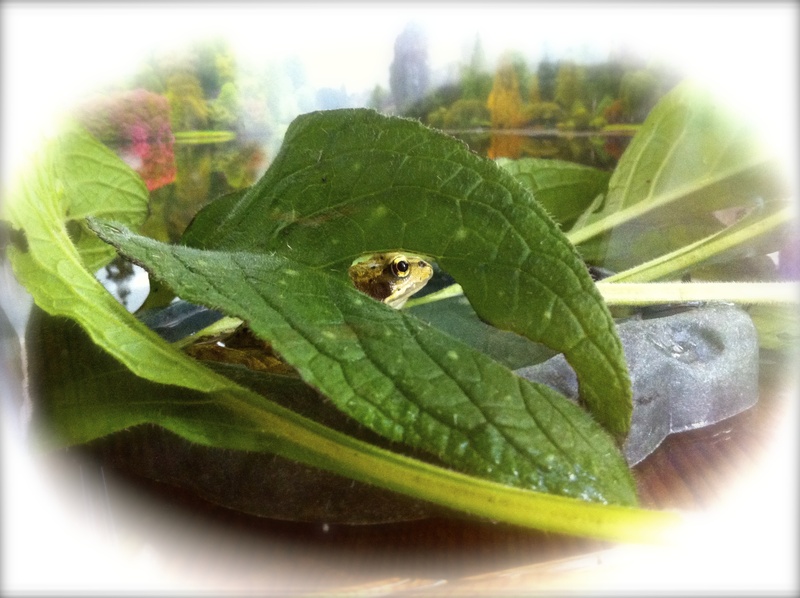 The Lucky Frog Log – lucky frog in leaf. Photo by CiCi Blumstein 2012. 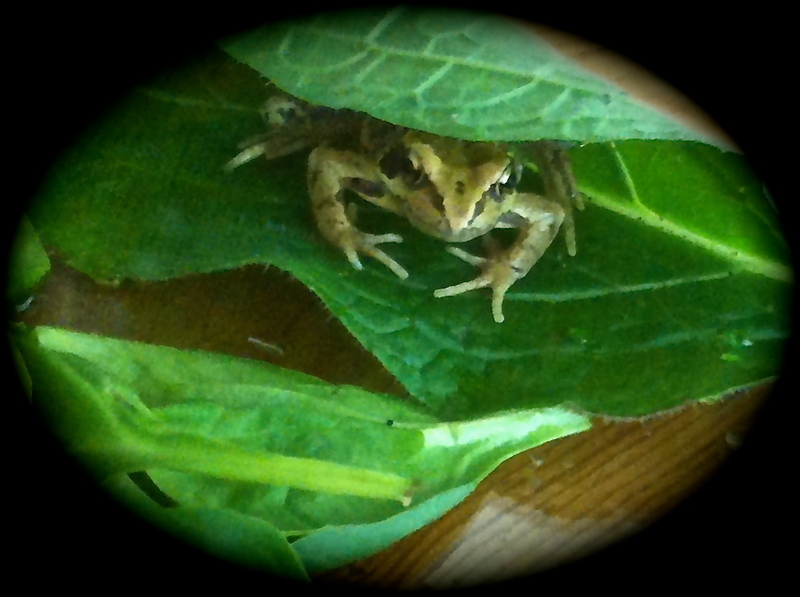 Leaf hide-out by the frog. @ThresholdHub on Twitter: “Pecha Kucha talks in full flow and it’s a packed house! CiCi Blumstein on the mic… pic.twitter.com/DcFVz7OK “. I loved giving my talk Makeshift Bodies & Improvised Spaces in front of a buzzy and attentive crowd at the opening of Threshold Hub last night. 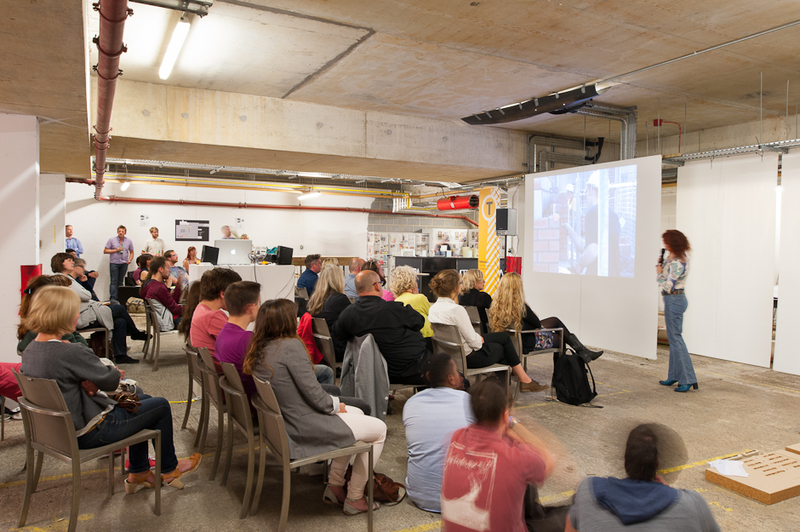 Great turnout with nearly 100 people flocking to an underground car park in Brighton, temporarily transformed into a pop-up architecture centre, to listen and to engage with architecture in new ways. 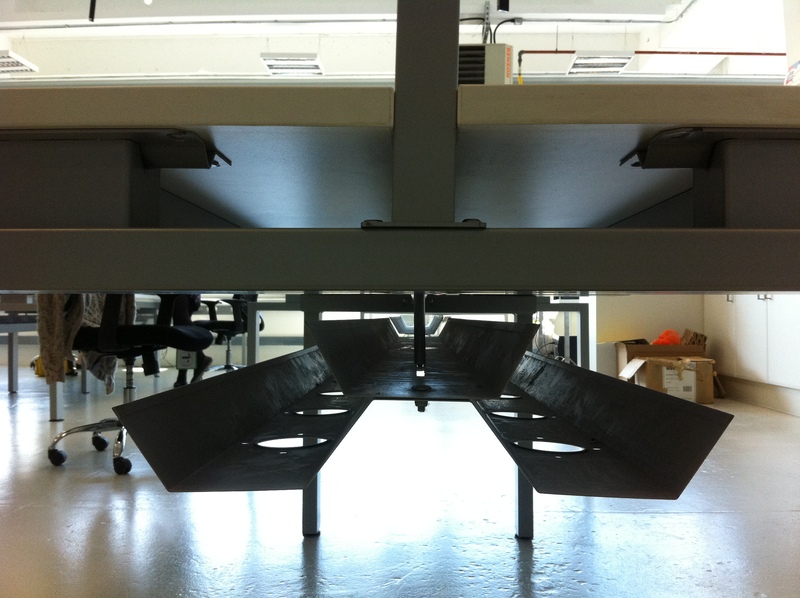 Don’t miss the Threshold Hub launch party tonight from 6 to 9pm, details here. Part of Love Architecture Festival 2012 . Pecha Kucha Night photos by Jim Stephenson, see more of his stunning architectural photography and other projects here. On Wednesday 20th June, I will be presenting my talk Makeshift Bodies & Improvised Spaces which takes a wide-roaming look at improvisation as a powerful process in architecture, choreography and performance art. This Pecha Kucha event takes place at the Threshold pop-up architecture centre in Brighton and is part of the RIBA love architecture festival. 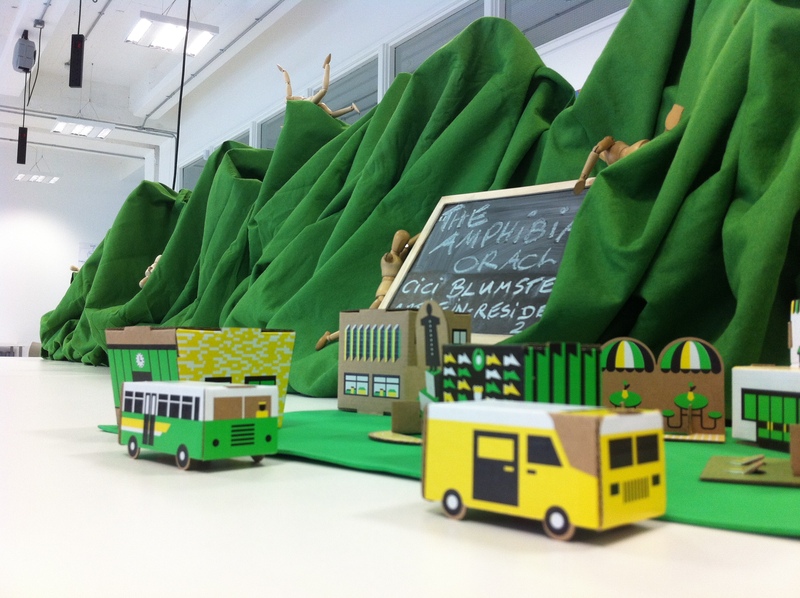 “Threshold is a pop up architecture and built environment centre demonstrating how architects and associated creative professionals can adapt, reuse, transform and re-invent the spaces around us, presenting an exhibition and programme of public events on the theme of inhabiting un[der]-used space(s).